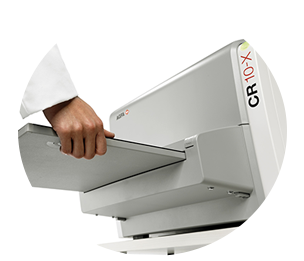 Why choose the CR 10-X? 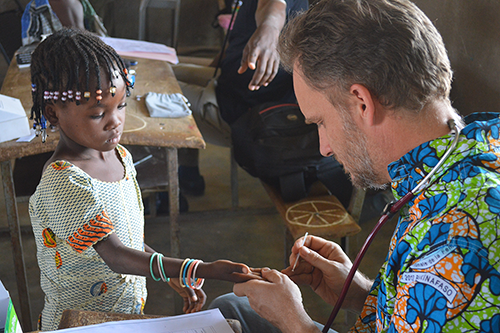 Making your existing solutions work harder for you is a driving force in today’s economically challenging environment. 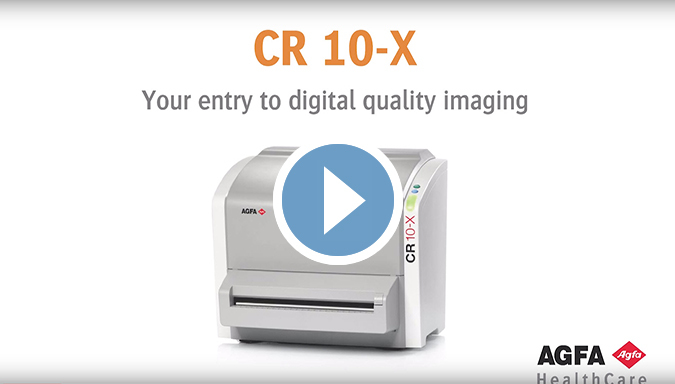 With the CR 10-X’s versatility and integration delivering increased workflow, you will maximize your return on investment. The CR 10-X’s streamlined yet robust design, comprising minimal moving parts, means it can withstand harsh environments and temperature changes. Its horizontal cassette insertion prevents dust and dirt from being introduced into the system. CR 10-X. 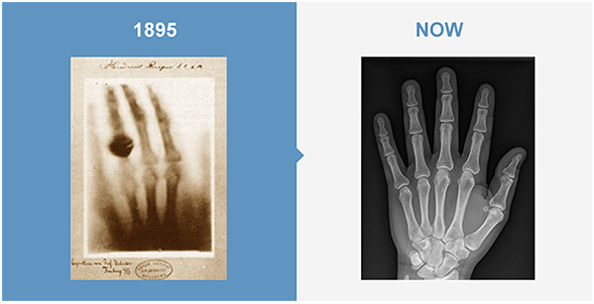 Your entry to digital quality imaging. 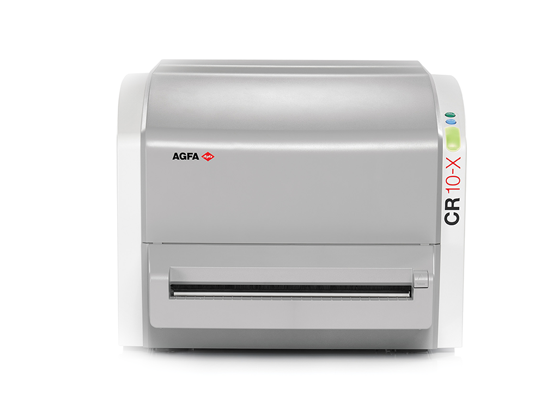 With the Agfa HealthCare CR 10-X, we can offer the employers a good cost-quality mix and we dramatically increase our productivity. 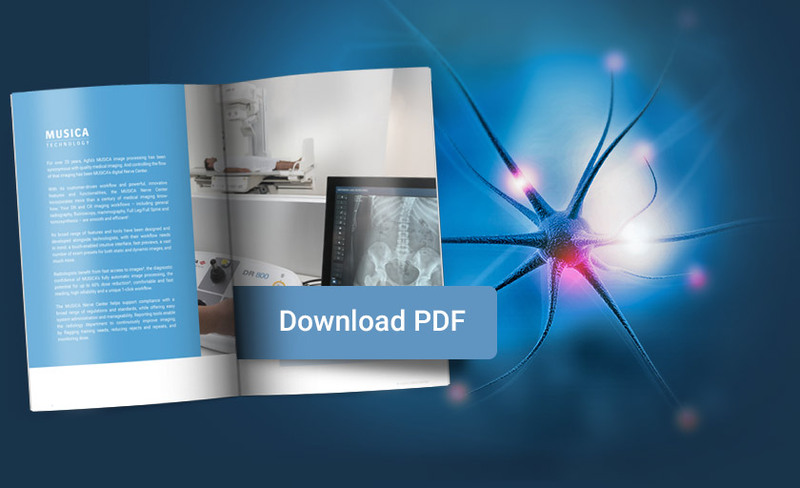 We can do up to 30 takes per hour, with a radiation dose that is up to 60% lower.